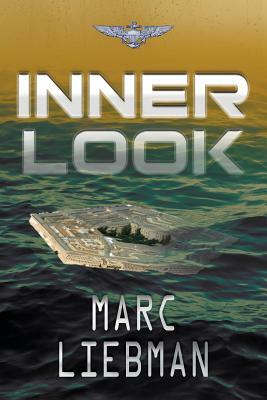 Spies and traitors inside and outside the CIA...After John Walker and Jerry Whitworth are arrested for passing top-secret information to the Soviet Union, the project Inner Look is initiated to determine if there are any other spies operating within the government intelligence agencies. Navy SEAL Marty Cabot and naval aviator Josh Haman are assigned to the project in the hopes that their unconventional approach and out-of-the-box thinking will yield more answers. Cabot and Haman discover that the security leaks go higher up than anyone imagined. Furthermore, the leaks have compromised many of their missions. For Josh and Marty, it's not just about national security, it's personal. Their pursuit turns international, taking them into dangerous waters. Nothing but their skills will keep them alive when the KBG sends assassins to silence the traitor and neutralize the threat they pose.